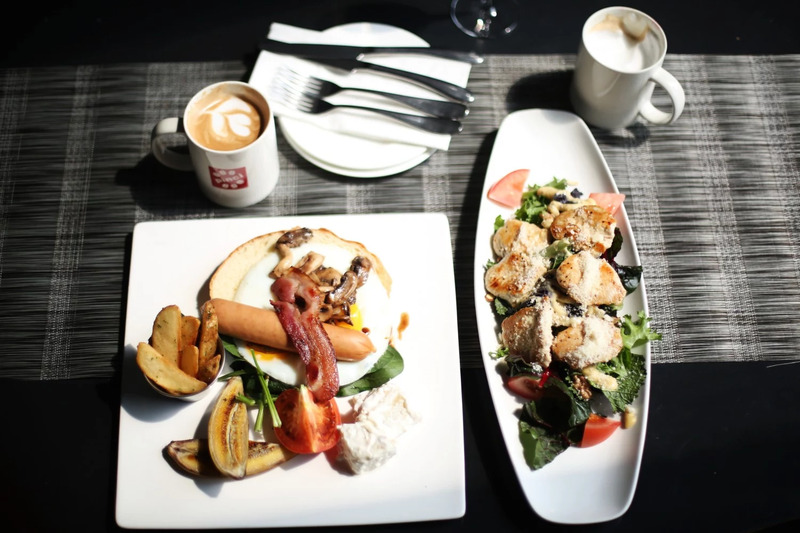 There is no better way to break the day than with a big tasty brunch over a meeting full of planning. This cosy place is just down the street from where I live in Seoul. Just can't remember the name of it at the moment... This is super cosy, but gosh I still miss my old fav Bubbles 'n Go!